Take Artem Kolesnikov, for instance (a.k.a. “CryptoZombie”). Mind you, Artem is quite an experienced first-person shooter (he cut his teeth playing Counter-Strike professionally). So it’s no surprise that when he gets into a room on WAR FIELD with you, you’d better be playing your best…and watch your GOLDER! Artem is becoming quite a legend among WAR FIELD players, especially after posting videos like this one. He recently cashed in his winnings for nearly 15 ETH on Coinbene, where GOLDER (GLDR) have been trading since mid-November, having started with less than $100. But don’t let that discourage you. It’s not just professionals who have a shot at making money playing Golder Games. “Any player can make money playing WAR FIELD,” says Artem, who has even agreed to offer tutorials to interested players (stay tuned!). Dani Gonzalez (a.k.a. “Rulius”, who is also the winner of last month’s Oculus Rift VR Set Give-Away) tells Golder Games he was not an avid FPS player until he found out about WAR FIELD. Dani started playing WAR FIELD with 500 GLDR he got in airdrops. He has earned about 44,000 (or about USD 450, at current exchange rates) by playing. Similarly, “Florian” (whose real name is known to Golder Games — check out our interview with him below) started with about $150 worth of GLDR and has by now amassed more than GLDR 160,000 (about USD 1,600 at current exchange rates). 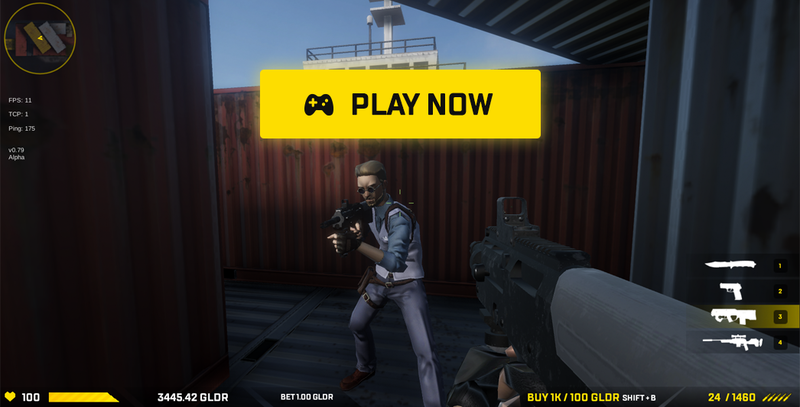 Increasing interest and a growing player base mean more opportunities to make real money playing WAR FIELD and other Golder Games. The utility of GLDR — players need them to play and win — as well as their scarcity — the total amount is fixed forever at ca. 2.5 billion — mean the coin has real value. Which makes it a great time to get in and start playing. So what are you waiting for? Sign up today and get 100 GLDR free to get started. 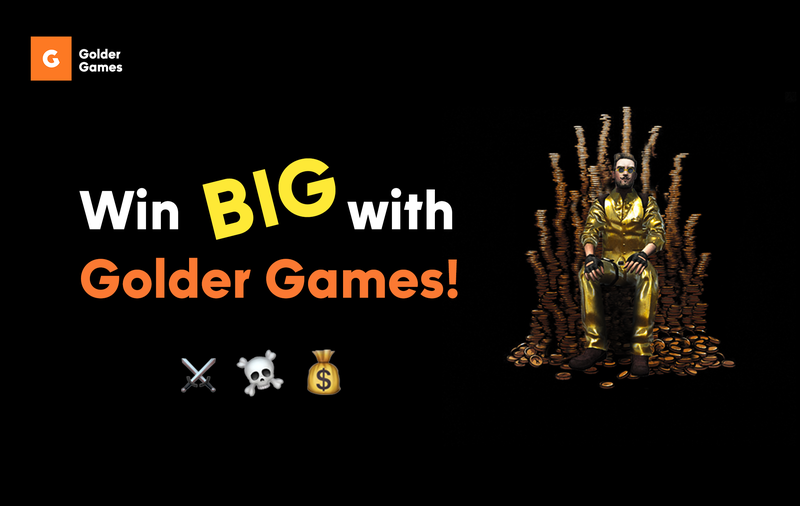 With a bit of practice, you, too, can join Florian, Dani, Artem, and others making money playing great Golder Games like WAR FIELD! TRY WAR FIELD: THE GAME THAT LETS YOU WIN REAL MONEY!